These Swish 28mm Elements curtain pole rings in graphite are ideal for any the Swish 28mm Elements curtain poles. 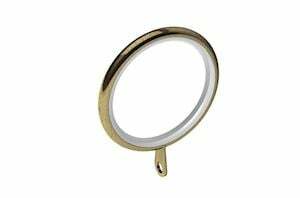 The plastic lining within the ring offers a silent and smooth glide across the curtain pole. 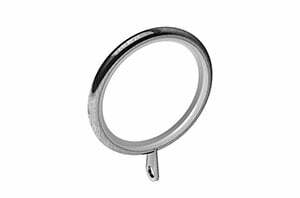 The rings are available in packs of 4 or 12.